I would recommend this book to anyone. It's very informative! 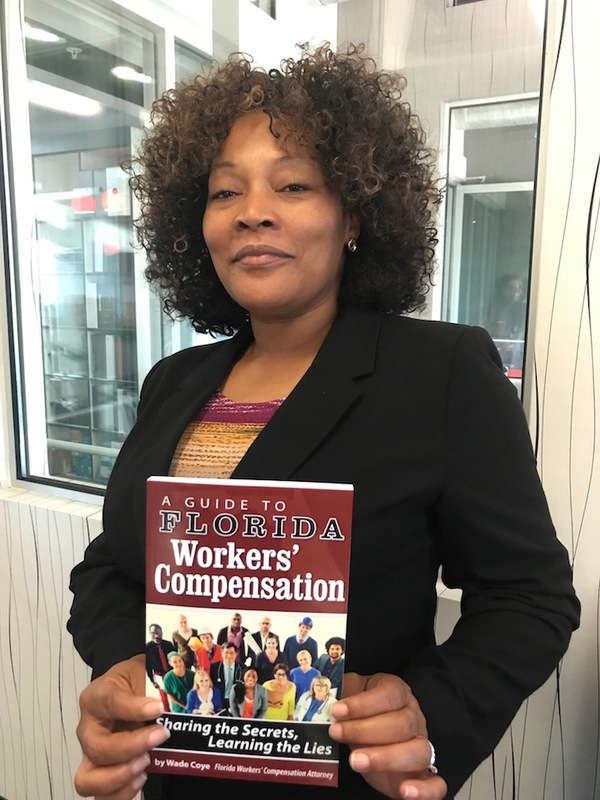 "I learned a lot about workers' comp from Mr. Coye's book..." said Mrs. Cyrus during her first meeting with our workers' comp team. "It guided me through the steps in workers' comp until I hit a roadblock and knew I needed a lawyer." "This book touches on a lot of subjects, especially third party claims - which Mr. Coye mentioned most lawyers would miss - and that made me keep him in the back of my mind when it came time to hire a lawyer. I would recommend this book to anyone. It's very informative!" "I [also] enjoyed all the stories in his newsletter about growing up on the farm. I can relate to that because I'm from upstate New York too."